Our services introduce you to the best of IT solutions by understanding your unique requirements & challenges. We deliver you with the right tool, management & expertise throughout your journey. 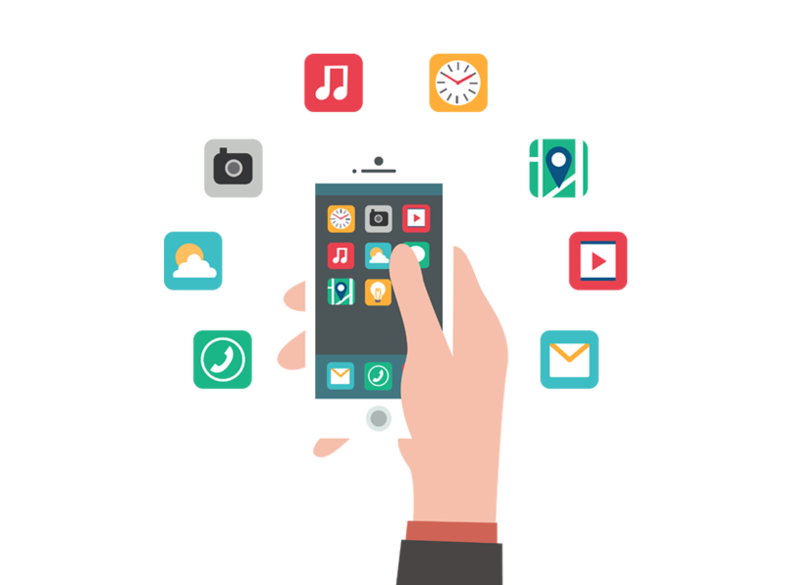 We work variedly, from developing websites, APIs, custom application development to IOT & Bot Technology; Maestro has it covered! Recognising our customer service, development & design almost 75% of our clients chose us for a second engagement! Adding yet another feather to the crown Maestro has partnered with Amazon to provide AWS consulting & implementing services. Boost up your journey to the next level by choosing us! With the internet era ruling the information technology, website becomes the need of the hour in any business. A well-designed, managed website is a symbol of brand promotion & professional presence reaching a wider audience across the globe. 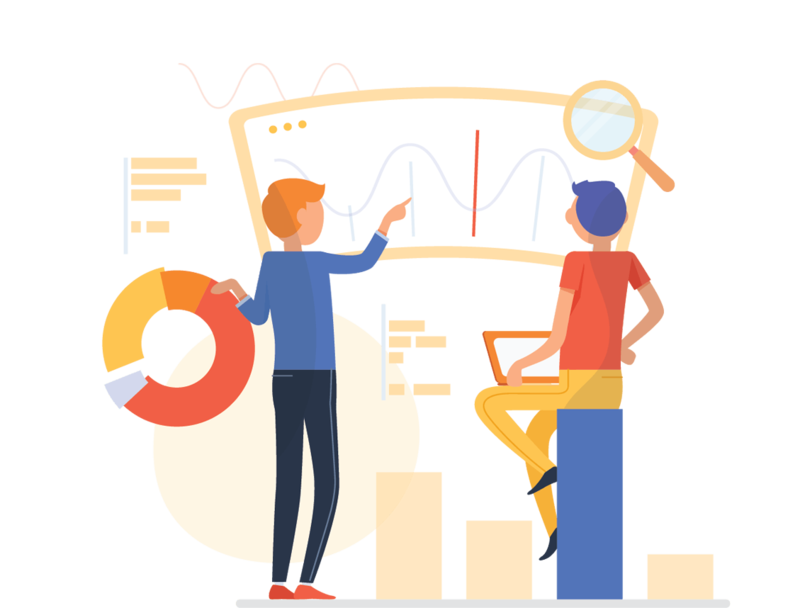 Our web design & web portal services help you achieve the professional presence by providing you with the discoverable search engine friendly interfaces. Maestro provides a variety of options in maintaining your site such as add-ons, style changing and Content Management System. Stand out from the crowd by choosing us for web development services! Worried about communication between teams, conceptualizing outputs and progresses? Enterprise Mobility does the magic! It is nothing but a modern technology used to automate processes and data exchange in manufacturing technologies. Our main focus is to automate your organization’s business process thereby giving you faster and easy access to data. E-Commerce share on retail sales rises year-on-year globally. It is the fastest growing market in India with the highest annual growth rate. Fascinating right! Got a spark of launching a digital selling venture or thinking about revamping your site? We are here for you! 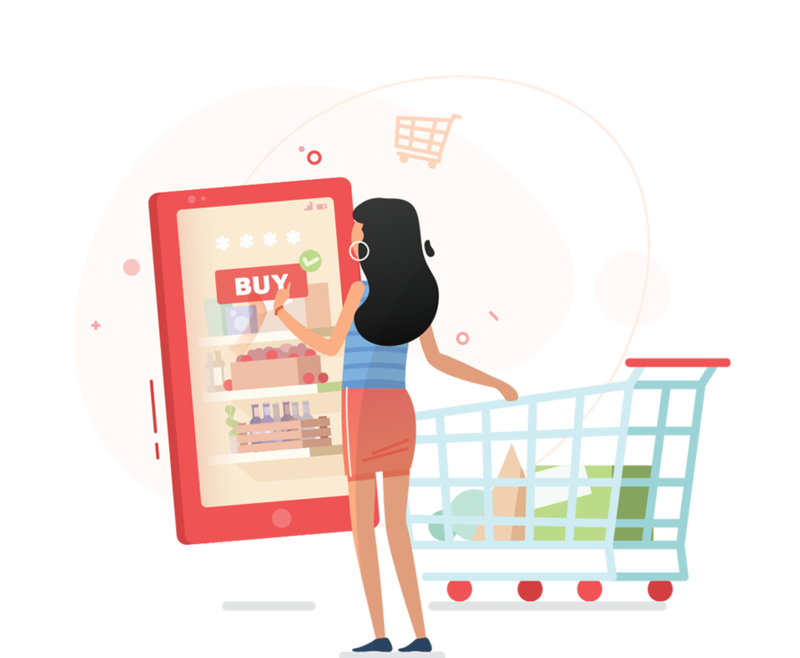 We serve you with completely responsive, device independent and multi- vendor e-commerce portals. We specialize at developing a customized site that suits your business needs which will definitely want you to come back for more. 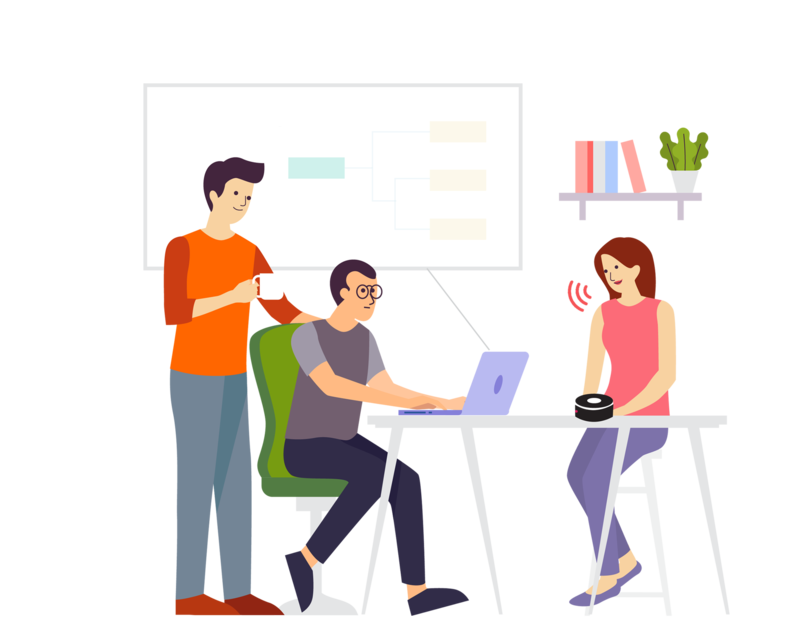 Connect with the customers builds the trust in your services & brand. It is done using the digital media, an asset to business’s online branding. We have been blessed with the new age marketing tool which reach millions at your fingertips. Unbelievable right? Maestro gives you a hand in building your online branding. 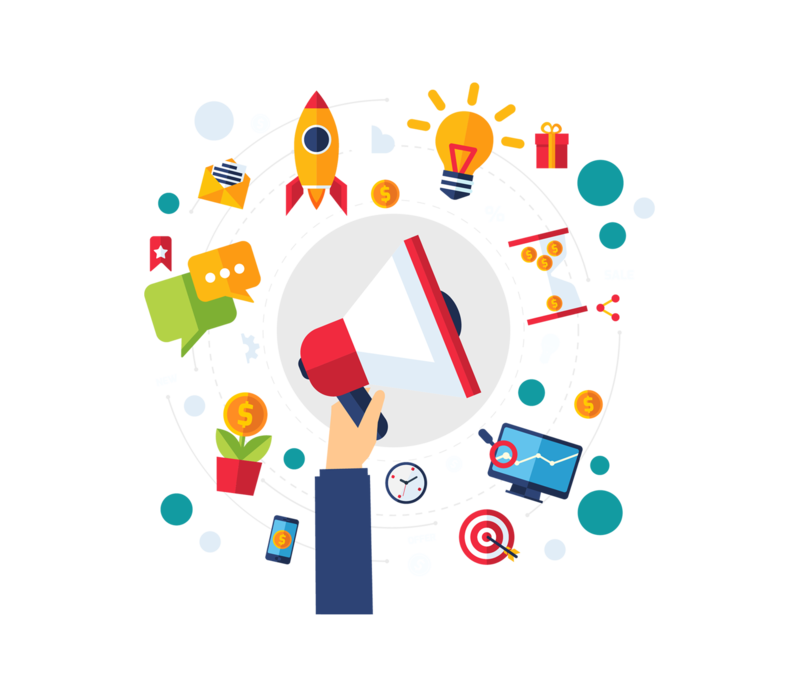 Digital marketing consulting services will support in your online promotions, SEO and maximises your brand value. Tracking your business functionality or knowing your business profitability takes time with conventional methods. 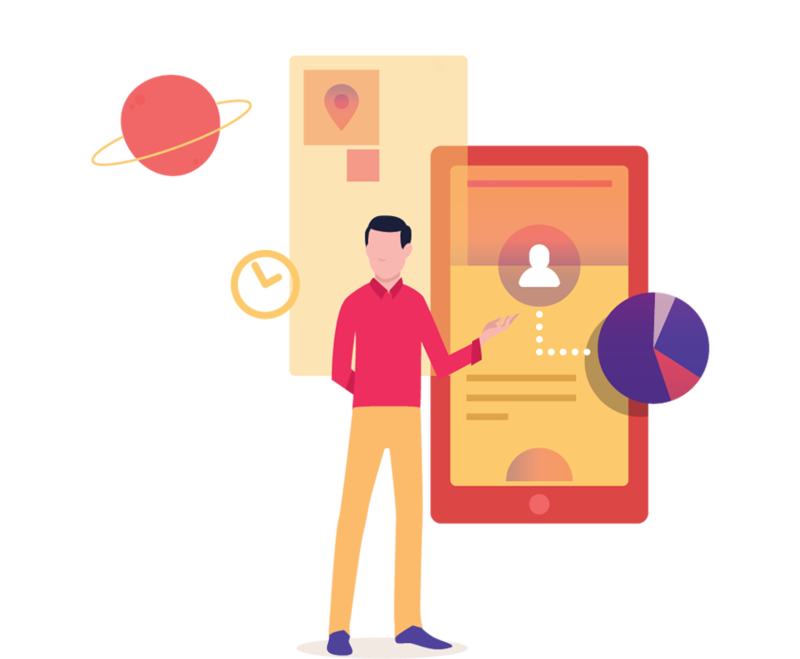 With our customizable business applications, we not only understand your business needs bust also provide you with the trustworthy and reliable source for all your processes. We are specialised in developing customisable accounting, business management and enterprise planning systems. 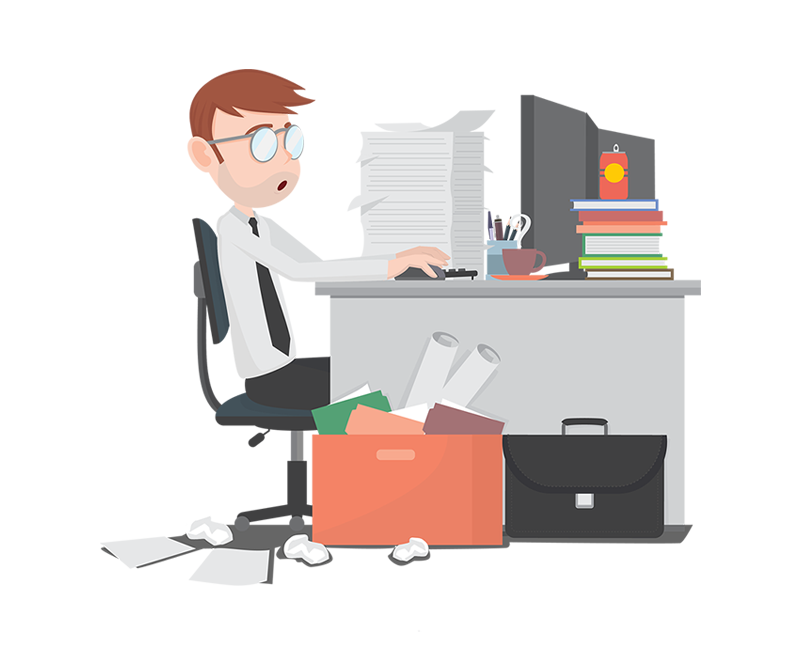 Automate all your business processes and don’t forget to choose Maestro for it! Wondering about the IT infrastructure for your business and planning it for months? Don’t have second thoughts on approaching us for procuring your servers and building them. Partnering with Amazon, our experts will guide you on AWS (Amazon Web Service) saving you from capital infrastructure expenses. 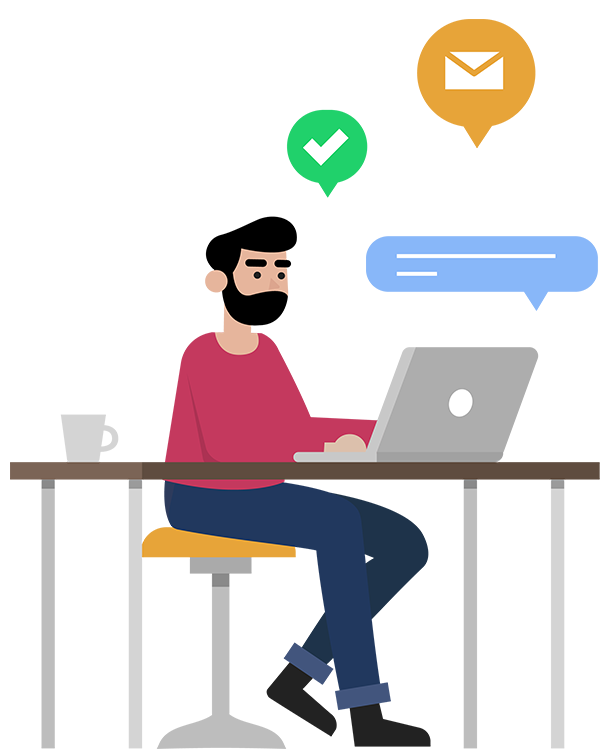 With Maestro by your side, your business will have the best support in cloud hosting, database storage, computing power and content delivery systems. We weren’t kidding when we said we haven’t left no stone unturned! Let’s grow together! Need a hand in developing process? Do you feel your IT project is stuck halfway through? Fixing bugs and glitches consumes a lot of time pushing you back in the competitive market. That’s when DevOps comes into action! 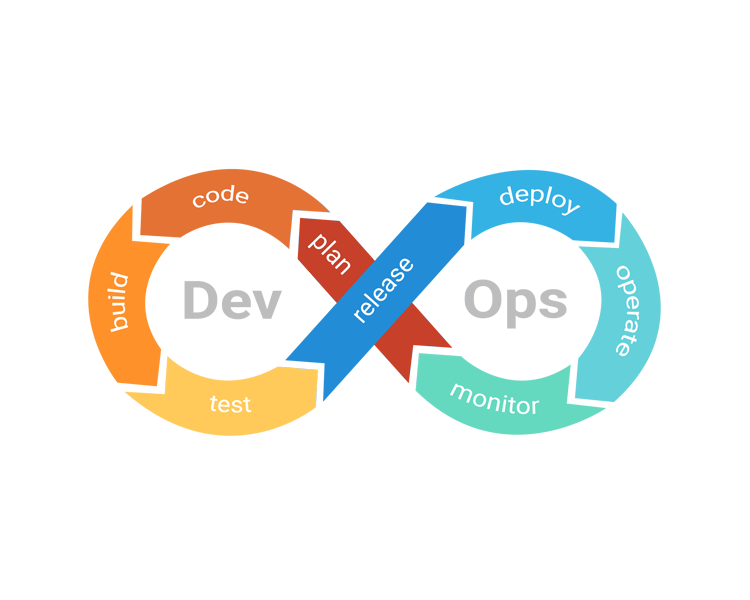 DevOps approach can pep up your software delivery and accelerate your business innovation. 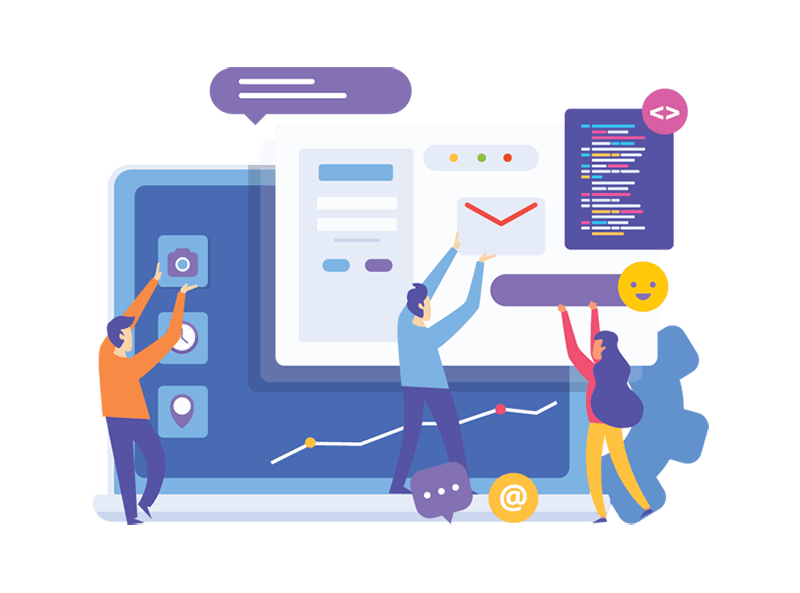 Maestro’s DevOps consulting and implementation services help enterprises to accelerate of your IT development lifecycle, innovate faster, reduce timelines and deliver quality products.